First, there is trauma from impact. According the third law of motion “For every action, there is an equal and opposite reaction.” Meaning that for each impact you make your body is taking in this energy from impact, somewhat like a sponge. Second, when you engage in a particular motion and this action is interrupted by an abrupt impact the kinetic energy is lost in the system; this energy is lost in the form of heat and damage to the body structure (muscles, joints) in the respective area. Also, there is an emotional holding that usually accompanies the impact trauma. These emotions do not just go away by themselves. In the aftermath of a car accident, it is important to release the trauma and the impact energy as quickly as possible. This will prevent the body from storing the trauma to resurface another day. If not corrected, this trauma can continue to creep back up and linger as additional consequences of the crash. The good news is that your body is capable of healing and bodywork will help achive this. 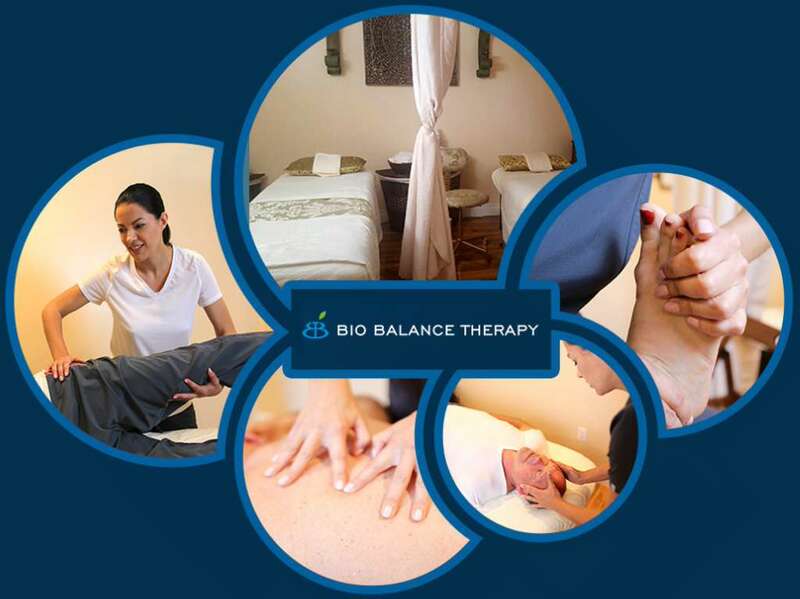 Here at Bio Balance Therapy, we believe that it is essential to provide holistic approaches to manage the pain and ease the burden of people who have been through so much already. We are dedicated to providing top of the line accident therapy solutions that provide holistic pain aid and promote overall well-being. Camelia is an Associate Instructor with American Bowen Academy, NIH Fellowship for CAM Practitioner Research Experience, a current DPT student at Nova Southeastern University and she has experience in hands-on massage and alternative body work with more than 13 years of experience. She has devoted all her time and effort into finding ways to effectively relieve physical and mental pain experienced by victims of trauma and accidents. we take care of our patients in a holistic way! ☻ In case you are still not well after you try other therapies. ☻ Increase Will Power to come out from traumatic emotional numbing. ♥ It has a biopsychological model. This model regards health from a holistic perspective. ♥ It incorporates biological, psychological and sociological aspects of well-being into the healing process. 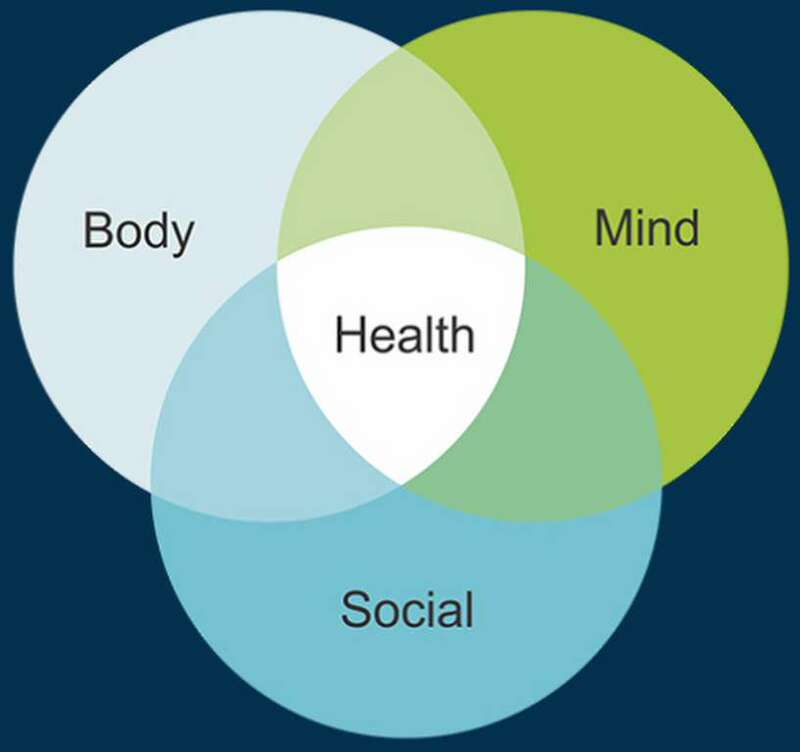 ♥ This model is instrumental in shifting the focus of healthcare from an injury to the individual’s overall health. ♥ TThe model mainly recognizes psychosocial factors (e.g. beliefs, relationships, stress) which greatly impact recovery and the progression of recovery from auto and work trauma injuries. ♥ Bio Balance Therapy uses diverse tools (Bowenwork, Chi Nei Tsang, Lymphatic Drainage, Chinese Massage, Reflexology, Trigger Points, Deep tissue massage, Physical exercises and Motivational Interview) to discover hidden blockages, and are knowledgeable in knowing exactly what treatments are needed to active self-healing and transformation. -patient/client report/ about the perception of their condition, quality of life, and their emotional state related to the injury. 2. Objective Examination- using different tools and observational analyze to the determine if the problems are emotional, motivational, physical, or pain related. 3. Evaluation. Interpretation and analysis of subjective and objective data. Identifying what the current needs of the patient are and determine if referral to another healthcare provider is needed. 4. 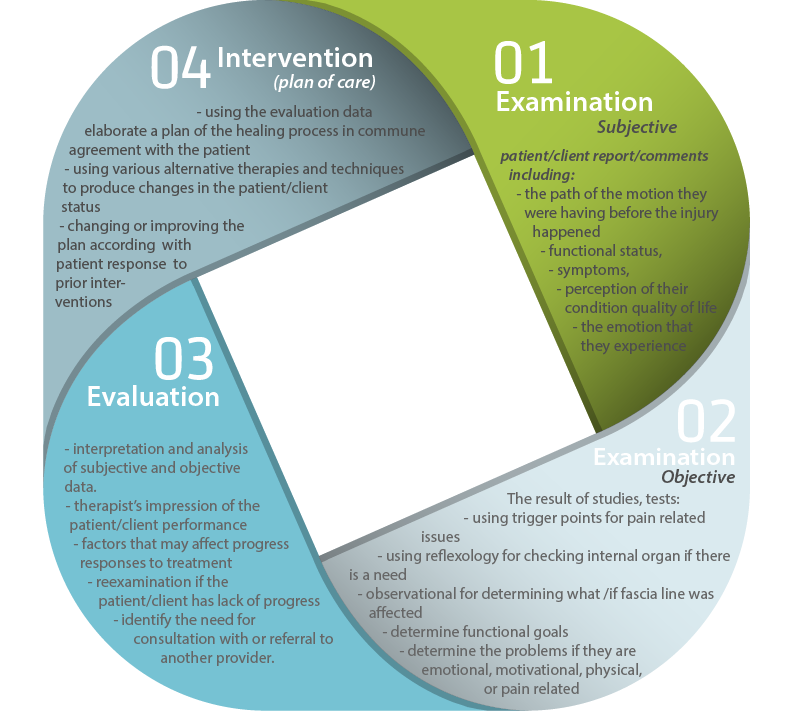 Intervention (plan of care): using the evaluation data to determine a plan of care that is individualistic to the patient and best treats their needs. - My experience of more than 12 years hands –on practice. - 5 Star Reviews across the web. - I can recognize and recommend what is the best in the patient interest. I have suffered from several sports injuries , multiple auto injuries and ATV rollover at 40 mph. i have a fractured vertabrate along with other things and have chronic pain. Having seen several DR’S & Chiropractors along with trying different treatments. Camelia and the work that she does has been the most helpfull she is very knowledgable and even teaches classes in the field. I HIGHLY RECOMMEND YOU GIVE HER A CALL AND SET UP AN APPOINTMENT. Camille is amazing after just one visit I felt better!! And I had 2 months of physical therapy that didn’t help but Camille did! !